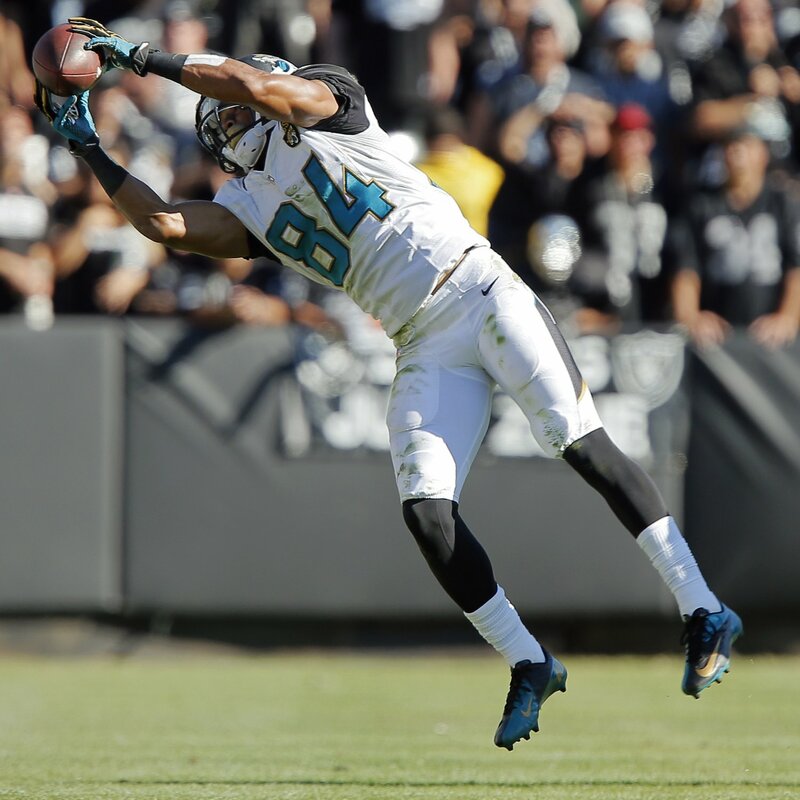 Jaguars receiver Cecil Shorts is entering a contract year after two average seasons as a starter. Shoddy quarterback play can partially be to blame but he should have no issues this year as Jacksonville is expected to draft one in the early rounds. Just 26, Shorts is still a dynasty buy for me. Lions running back Mikel Leshoure is skipping workouts in the hopes of getting out of Detroit. He’s a clear #3 on the depth chart and is hoping to catch on a #2 somewhere else. Chances are slim that happens. Cowboys running back Lance Dunbar is ready to go for 2014 as DeMarco Murray’s backup. Murray has a spotty injury history so it’s likely Dunbar will see some significant playing time, if he can stay healthy himself. This entry was posted in Daily Update, General and tagged cecil shorts, demarco murray, lance dunbar, mikel leshoure. Bookmark the permalink.